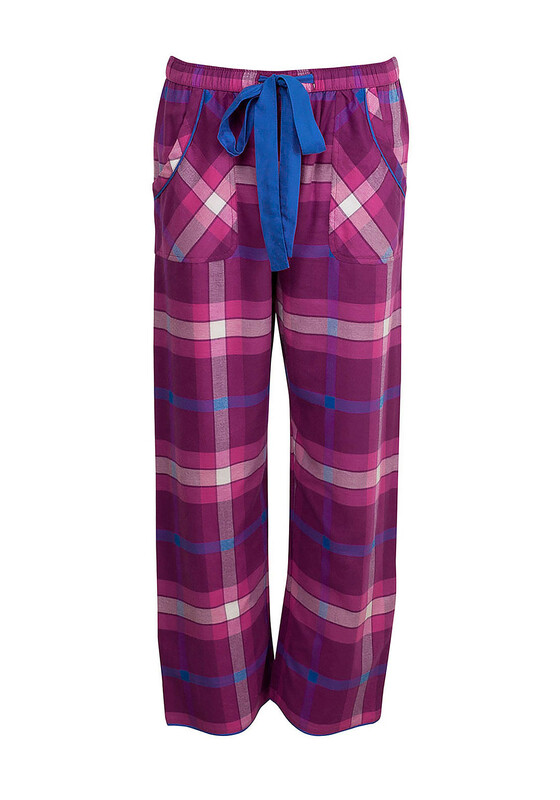 The Magenta Madness pyjama bottoms from Cyberjammies are the perfect choice for cosy nights relaxing in front of the TV. 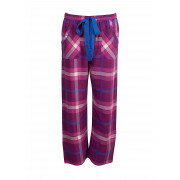 Made from soft and comfortable brushed cotton rich fabric with a pink toned check print throughout. An elasticated waistband with blue fabric belt and pockets completes the look.